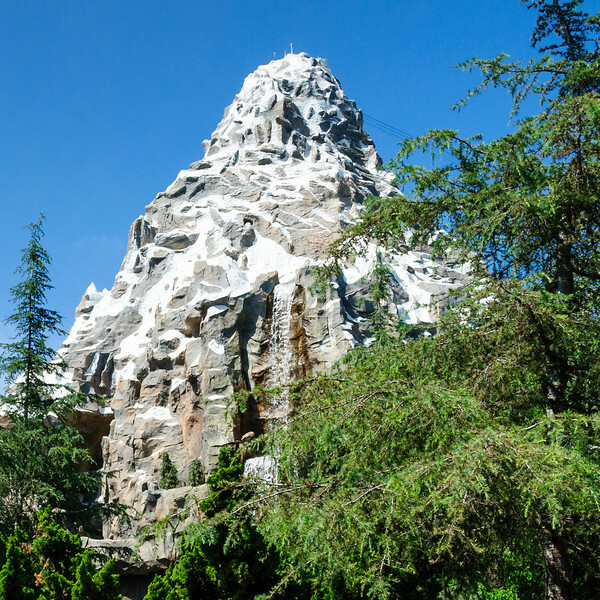 At Disneyland, the Matterhorn Bobsleds now offers FastPass. This is a handy option if you arrive early enough in the day to use it, but it has also led to much longer standby lines as well. Also at Disneyland, old FastPass loophole which allowed you to get a Buzz Lightyear FastPass regardless of whether you just grabbed one elsewhere, is now closed. Buzz is connected to the rest of the FastPass system now, just like any other ride. At Disney California Adventure, the old Tower of Terror attraction has been completely rethemed as Guardians of the Galaxy – Mission: BREAKOUT! The popularity of the new theme, along with changes to the ride itself, has led to lines far exceeding what you’re familiar seeing with the old version of the ride. Also at DCA, Toy Story Midway Mania now offers FastPass. Like the Matterhorn, this is a handy option for FastPass users, but has the tradeoff of a longer standby queue. On the east coast, Disney’s Animal Kingdom now offers the entirely new “land,” Pandora – The World of Avatar. Pandora is complete with two new attractions themed after the Avatar movie, as well as new food options which didn’t exist before. 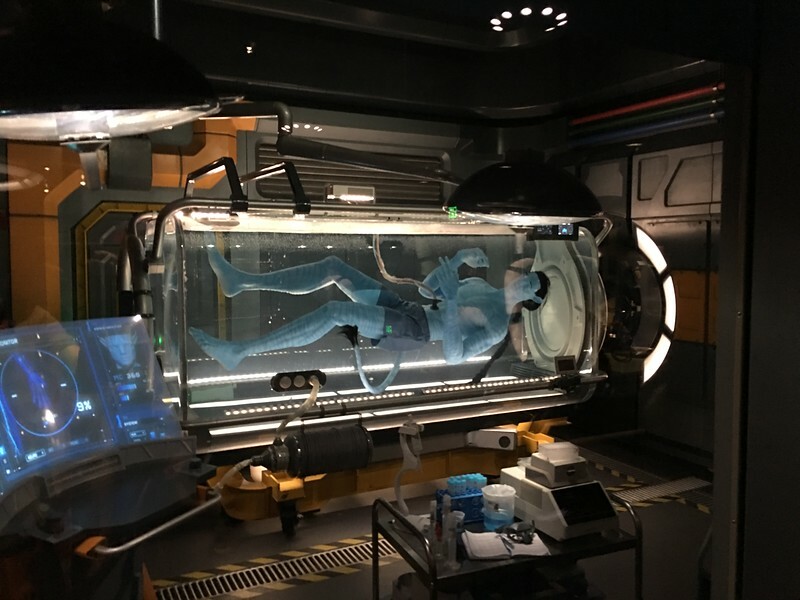 These new attractions are drawing huge crowds, with the standby line for the more popular of the two, Avatar Flight of Passage, quoted at 125 minutes as I write this. Above is the scene a few days ago just waiting to get into Pandora before the park opened. Recent quoted wait times for Animal Kingdom’s new Pandora attractions. As you can imagine, all of these changes also add up to new “optimum” ways of visiting these parks, and it’s been interesting to me to see how much those RideMax plans have changed over last year’s plans, reflecting the changes happening in the parks. I mention these changes for at least couple of reasons. First, if you see RideMax plans that look different from RideMax plans you’ve used before, you’ll know why. And second, if you’ve already developed your own touring strategy, you might want to look at that strategy again in light of all the recent changes in the parks. Of course, if you are using RideMax to plan your visit, look for updated tips relating to the new attractions, and stay tuned for more changes in the future. Have you seen any of these new changes yourself? How did you like them? Let me know in the comments below! 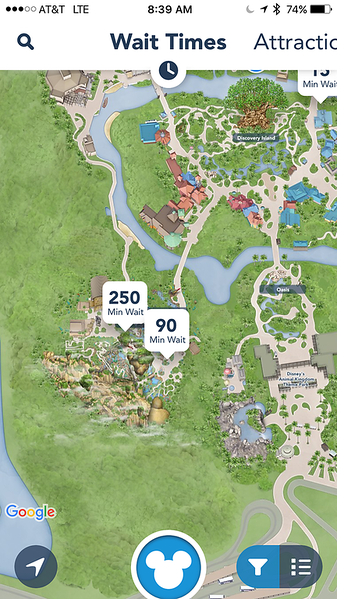 I absolutely agree…everyone around me is using mydisneyexperience software…the posted wait times communicated on the software puts more parkgoers on the same playing field. Now its about being the first person to rush to an attraction right when you see a posted time change. Also disney seems to have a strategy of purposely shutting down rides to control the “cattle”. This has happened to my family and I on many more than a half a dozen occasions on this trip. Finally, ridemax put the Magic Kingdom as the best park to attend today for the lightest crowd. However, after being in the parks 4 days now, i can tell you that this is absolutely not correct….the park seems to be packed to maximum capacity at 11:00am today. Did everyone have ridemax’s information or is the ridemax software now just antiquated? Grant, yes, this week does seem busy. I still believe that with Extra Magic Hours at the Magic Kingdom last night, and early-morning EMH tomorrow, today would be a better choice than either of those options. At least you don’t have all of the Disney hotel guests there today trying to take advantage of EMH. I hope you’re having a nice trip despite the crowds! I have happily used Ridemax at Disneyland going back 10 years now, but with all the Fastpass changes, it felt like Ridemax is also broken. Often the Fastpass return time ended well before the plan had us heading that way, meaning that we had to skip rides to be able to use them, throwing everything off by 10am. Predicted wait times were often significantly off one way or another, even though we waited until the night before to generate our final plan. We eventually gave up on the plan and just used wait time apps instead. I think you need more feet on the ground in Disneyland itself for Ridemax to continue to be viable there. Yes, Arlene, things are unfolding very quickly at Disneyland, with many significant changes going into the FastPass system as late as Friday of last week. You may be interested in my blog post from today detailing some of these Disneyland FastPass changes, and adjustments we’ve made to RideMax just today to adapt. One reason we offer a money-back guarantee is for cases like yours, where Disney changed things before we had time to update RideMax accordingly, leaving you in sort of a “squeeze play” between the two. Please send us an email with your order details and we’ll be glad to provide a refund! Previous Previous post: FASTPASS Changes Come to Disneyland! Next Next post: MORE FastPass Changes at Disneyland… And MaxPass Coming Soon!